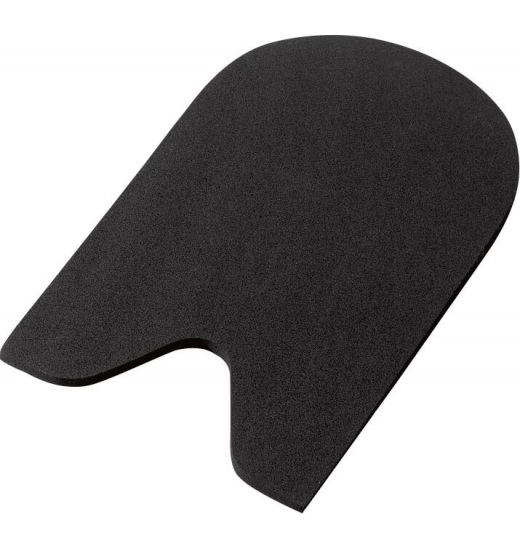 Saddle pad for all types of saddles - dressage, jumping and versatile. 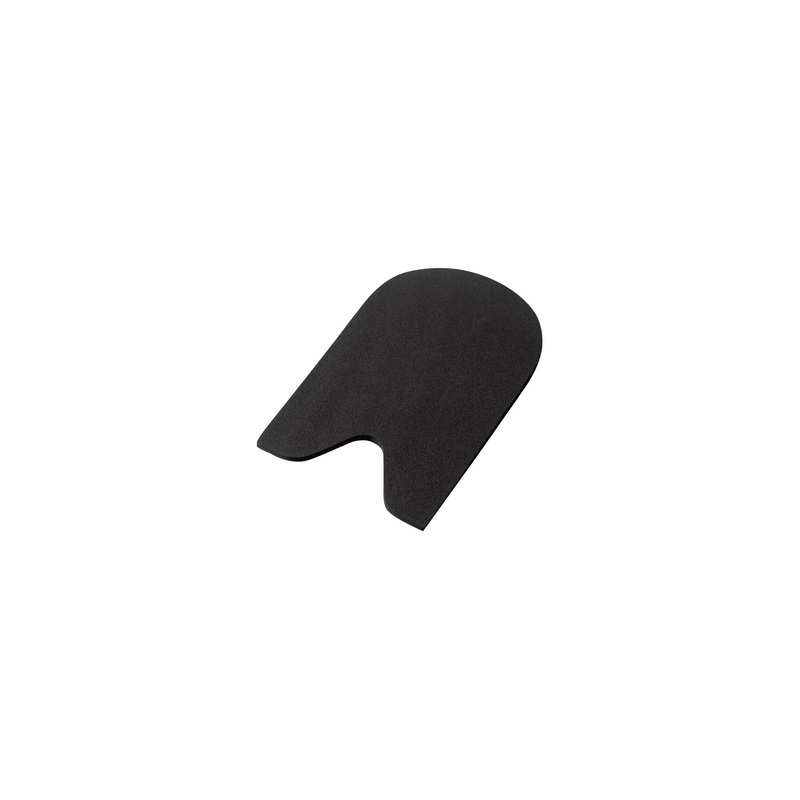 Raises the rear part of the saddle, allowing the proper fit to the horse's back. Especially recommended for horses with sensitive backs.